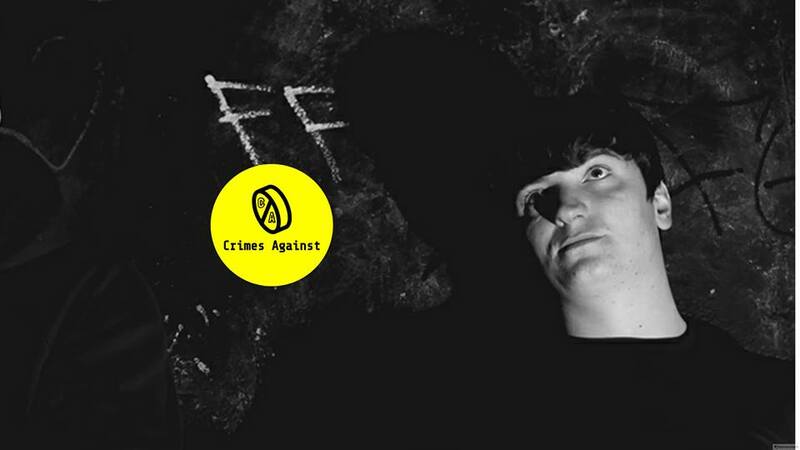 Crimes Against is the solo project of Dublin musician and producer Daniel Doherty (formerly of the Ghost Estates parish). Working from his Darklands Audio studio in the capital, Doherty has been busy producing for artists like Munky, Galants and Fontaines D.C. to name a few, but has also found time for his own work under his Crimes Against guise. ‘Dirty River’ is the first track lifted from a so far unnamed forthcoming debut album, written, performed, mixed and mastered by Doherty and featuring ELM cellist Gary Molly, it is inspired heavily by Phil Spector’s productions for girl pop groups the Ronettes & The Crystals, with a nod to the Beatles, The Jam, The Ramones & Joy Division to name a few. Brimming with an air hopeful optimism, ‘Dirty River’ swoons and sweeps as it is fuelled by crashing cymbals and chugging guitar as rich melodies and sumptuous strings coalesce to form an exquisite and chic blend of beautiful textures permeated with richness. ‘Dirty River’ purrs gorgeously as it waltzes on its way, as Doherty strains against the rising tide of lavish sound which swells to a rapturous conclusion. An utterly loveable and lavish tune – beautiful stuff. 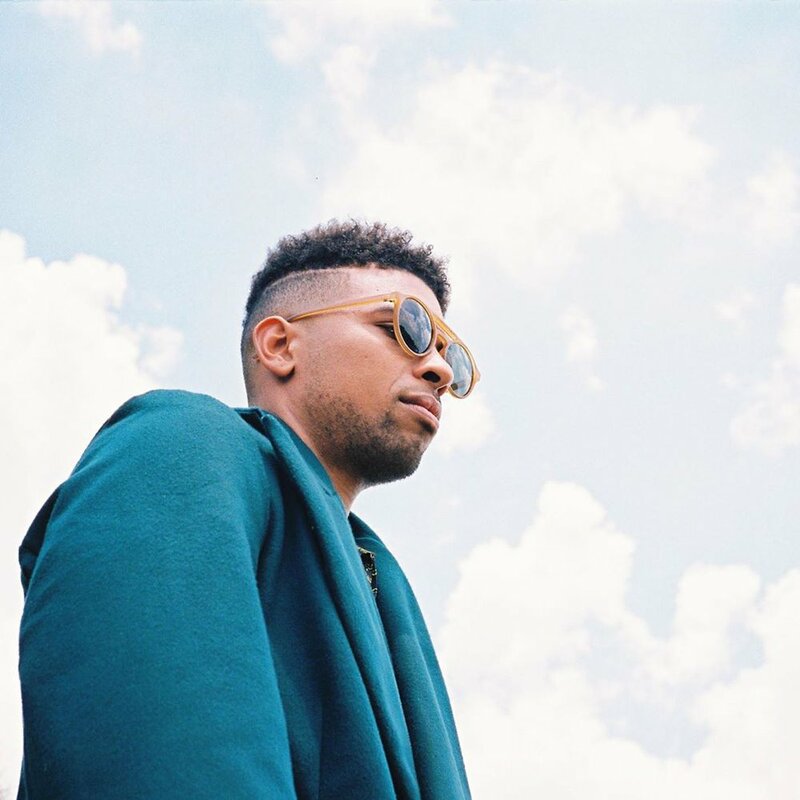 Raised on a a steady diet of R&B, hip-hop, rock, blues, and soul music, it is hardly a great surprise that Philadelphia’s Devon Gilfillian own sound gravitates to one that ignited the mind while making the body move. Gilfillian already has a number of releases to his name but with a forthcoming debut album on the horizon, he has shared new single ‘Get Out And Get It’ – an exuberant blend of neo-soul, psych, funk and Afrobeat. ‘Get Out And Get It’ is a radiant, jaunty and joyously infectious cut, with some soulful psych-pop leanings. It is bursting at the seams with colour and vitality as it shifts along a fabulous funky strut, that swaggers and sways amid the warm groove, bubbling basslines and is given an added level of supreme coolness by the utterly smooth, soulful vocals from Gilfillian. A soulful funky groover, this is utterly irresistible and compelling listening – this is powerful stuff. Listen to ‘Get Out And Get It’ below – hopefully we’ve more detailed news on the album soon. 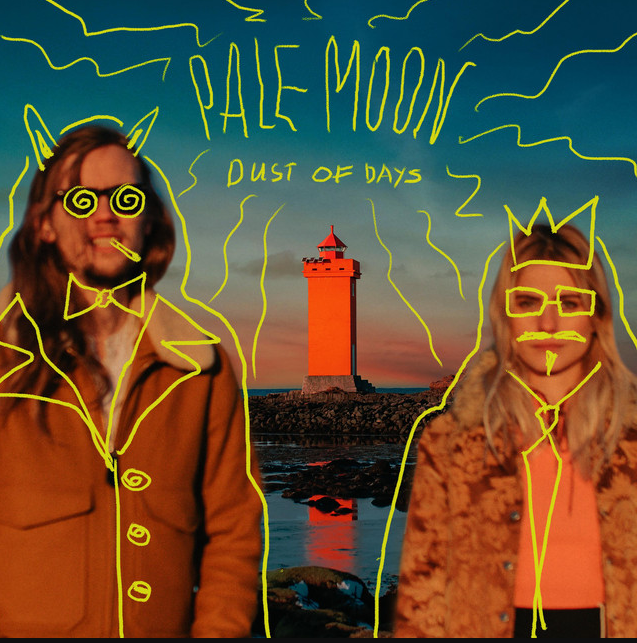 Pale Moon is an Icelandic/Russian indie-pop duo comprised of Árni Guðjónsson and Natasha Sushchenko, which began life upon meeting in the Catalan city of Barcelona. Together, the pair embrace a shared love of bright psychedelic-pop brimming with warmth, sweet melodies and joyous harmonies – to craft an alluring psych-pop brew all over their very own. By way of an example of their wares, the pair have just recently released debut EP Dust Of Days, which like lead single ‘Waiting for the Sun’, is divine. ‘Waiting for the Sun’ is a sweet and gently melodic slice of alluring sun-kissed psych-pop heaven. Beautiful breezy vocals drip with melody as they melt their way through this lush blend of swirling hazy textures, rich melodies, syrupy harmonies and irrepressible hooks, you know, the ones you could hang your hat on. ‘Waiting for the Sun’ is simply one of the most irresistible pop sings you’re likely to hear this year – it is pure psych-pop perfection. Listen to ‘Waiting for the Sun’ below – the EP is here in its entirety too. 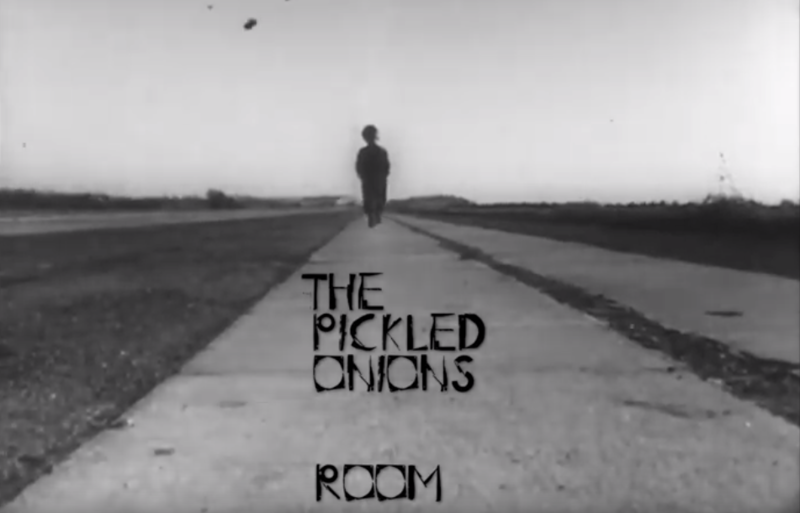 Dublin indie-pop outfit The Pickled Onions aka Paddy McGovern has quite a knack for bright, breezy and joyous bouts of effervescent indie-pop. Back in 2016, debut EP The Woods was brought into the world and close to three years on, McGovern’s project returns with news of a new EP The Mines, and accompanied by taster track ‘Room’. 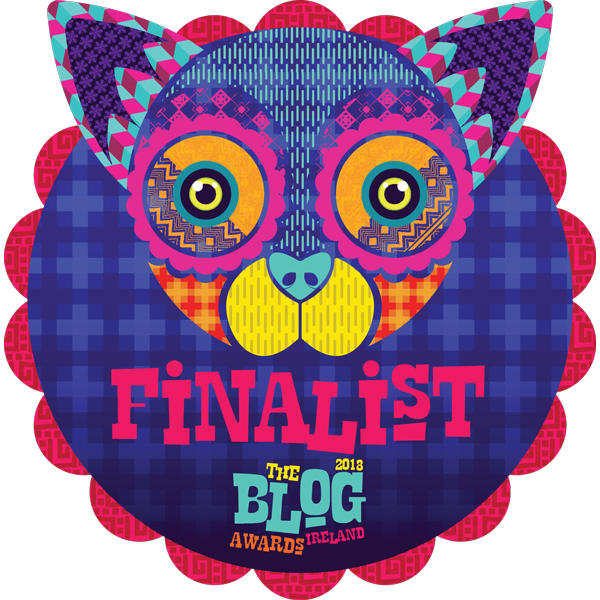 A charming and melodic two minutes of garage indebted indie-pop, ‘Room’ is both scuzzy and sweet, as it whizzes and fizzes through a blend of rumbling guitars, rambunctious and rattling percussion, smiley melodies, lashings of fuzz and McGovern’s soothing and breezy vocal floating up top. This is an infectious, sun-kissed sound dripping with melody, overwhelming sense of nostalgia and sparking with an irresistible charm – just divine. Listen to ‘Room’ below and keep an eye out for new EP The Mines later in the summer. 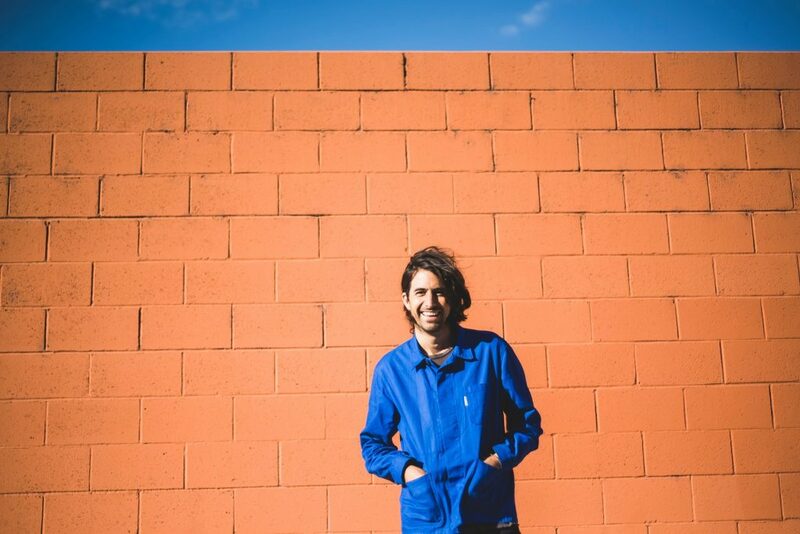 Low Hum are a revolving around the talents of Hawaiian guitarist Colin Desha, now based in Los Angeles. Both places are well noted for surfing, so it comes with little surprise that surf-rock is the bedrock with which the Low Hum’s sound is built but refusing to be one dimensional, it runs a gamut of other vital influences; namely psychedelic pop, space-rock post-punk and a touch of Krautrock. Loosely inspired by Stanley Kubrick’s Dr. Strangelove, ‘Strange Love’ is hypnotic and heady brew of swirling soundscapes and danceable grooves. Harnessing its power from a vital blend of propulsive beats and krautrock-esque rhythms, it thunders onward with hypnotic effect as fuzz-filled crunchy riffs and bubbling basslines pummel through the swirling haze of fuzz and distortion. Amid an electrified vitality, driving intensity and incandescent glimmer, there are some similarities here to early Toy, or ‘Primary Colours’ era Horrors – and that is never a bad thing at all. Listen to ‘Strange Love’ below – it is quite something, no question. 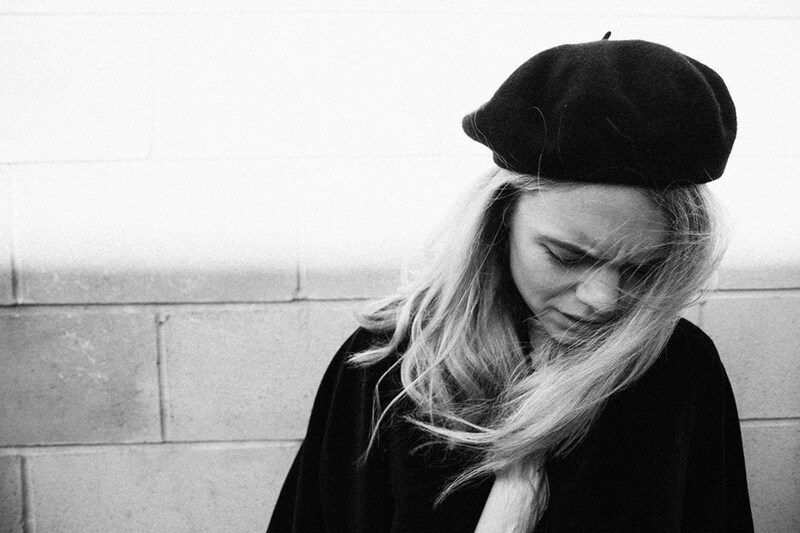 Chloe Foy a Manchester-based singer, songwriter and folk artist drawing inspiration from a deep well of folk, psychedelia and classical music influences, to craft songs of carefully constructed arrangements that delicately compliment cryptic lyrics. With a debut album in the pipeline, Foy’s latest single ‘Oh You Are Not Well’ is a stunning encapsulation of this sound and provides a perfect introduction to her delectable talents. This is beautiful, expansive, fragile and melodic folk, with ‘Oh You Are Not Well’ feeding off delicate yet intense atmospheres, backed with sweeping spectral tones, spurts of stomping but cushioned bass drum and rhythmic guitar strum. This exquisite textured sound is imbued with emotional sadness and honesty, resilience and defiance, creating an elegant yet intense atmosphere as with her strikingly beautiful voice, runs the gamut of shades too with bewitching results. ‘Oh You Are Not Well’ is exquisite, experimental and intense – it is simply stunning and will bend you to the power of its whim. As mentioned earlier, a debut album in the offing, but before all that it is time to become acquainted with the engrossing splendour that is ‘Oh You Are Not Well’. 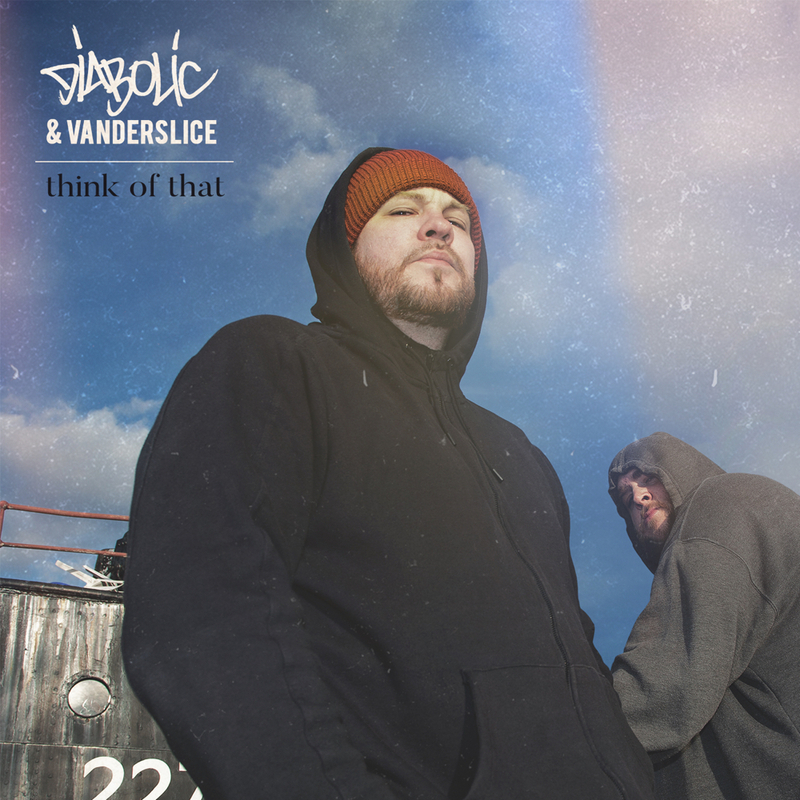 Emcee Diabolic and producer Vanderslice have joined forces for a new album called Collusion, which was released over the weekend on April 13, coinciding with Record Store Day. Leading the charge to the shelves, the duo shared new single ‘Think Of That’ as a little taste of what’s ahead, and the pair have come out swinging. ‘Think Of That’ provides a strong dose of hard-hitting hip hop with tough bars over a mellow backdrop comprised of a rugged riff and haunting vocal sample. Propelled forward by hard beats, Diabolic goes on a verbal rampage clearing all in his path and the chemistry between these two artists is clear for all to see. The combined forces of sharp lyricism and neck snapping production; is compelling and radiates an aura of threat and danger. 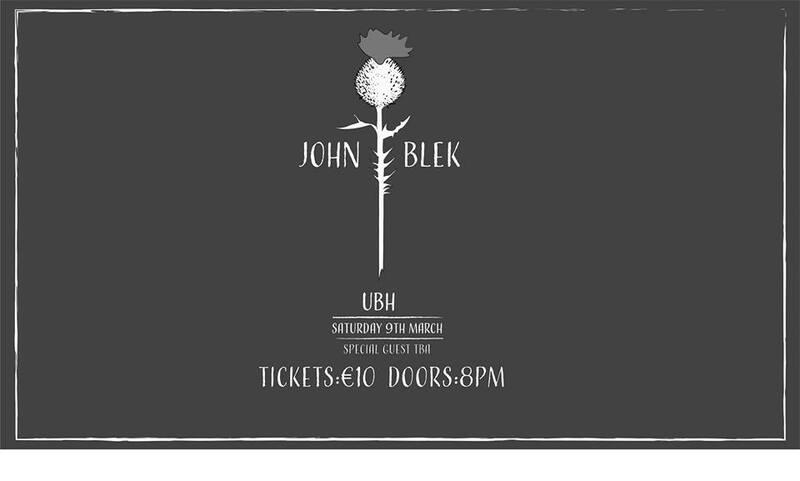 You can listen to ‘Think of That’ below and make sure and keep an eye out for the album too. 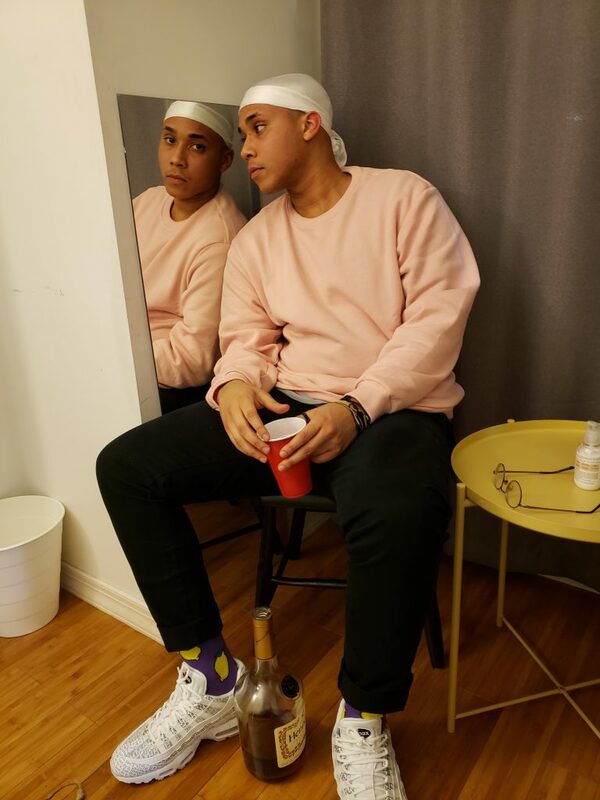 Rad is the musical handle of 24-year-old Brooklyn-born rapper and producer Radames Duran. Currently residing in Queens, Rad preoccupies himself with writing and producing music with ethereal lyrics and subtly bass-focused beats and latest single ‘Universe’ is a case in point. Dreamy, laid-back and dripping with melody, ‘Universe’ is a hope-filled tale of inspiration and positivity, carefully crafted, it is heartfelt and honest, and not preachy. It slowly shuffles along with a breezy vibe and exuding a smooth and soulful aura with vocals from Duran and guest vocalist Chelsea Joy Cabrega adding another level of beautiful chills and thought provoking contemplation. An absolutely wonderful slice of dreamy blissfulness and one that will render you powerless to resist its allure. Winter are an LA-based foursome fronted by Brazilian born songwriter Samira Winter, who’s love for guitar music and nostalgic imagery inspires their dreamy cuts of pop perfection. Together, they delight, excite and enthral with their shoegaze-meets-dream-pop sound – something born out on their 2018 album Ethereality. Almost exactly a year on from it’s release, Winter are back with new single ‘Bonsai’ which leads the way for forthcoming EP, Infinite Summer. 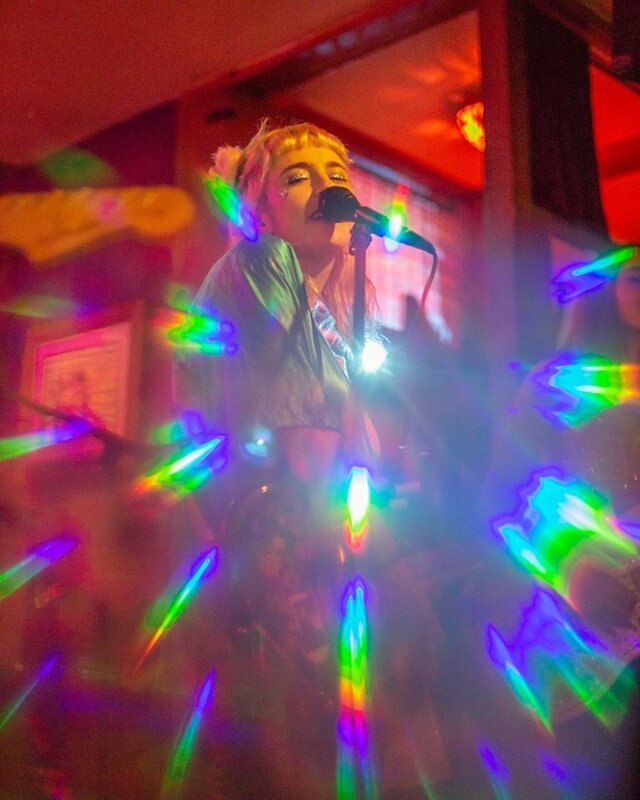 ‘Bonsai’ is a woozy daydream delight propelled along a bubbling bassline, meandering through a blissful, beautiful and shimmering haze awash with dreamy pop hooks, irresistible melodies and effortlessly effervescent. It is charming and beautifully crafted dream-pop delight that should have get you salivating at the prospect of the new EP. 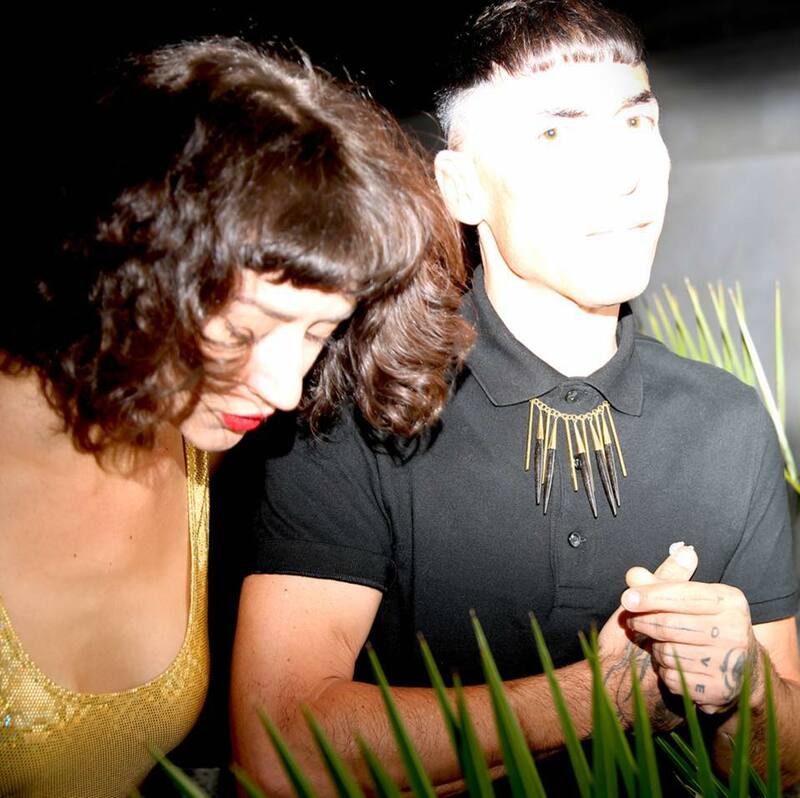 Check out ‘Bonsai’ and the Ambar Navarro directed video below – and keep an eye out for the EP on April 13.